Over the past couple of years, cars got a lot smarter. They now connect to the Internet to do things like ping your phone when they need oil or you leave the doors unlocked. They can help make your teens better drivers, by nagging and tracking what they’re up to when you aren’t in the car. Wait, your old clunker doesn’t do any of that? Don’t beat yourself up. You couldn’t have predicted all this was going to happen when you bought it a few years ago. But you can get it up to speed. 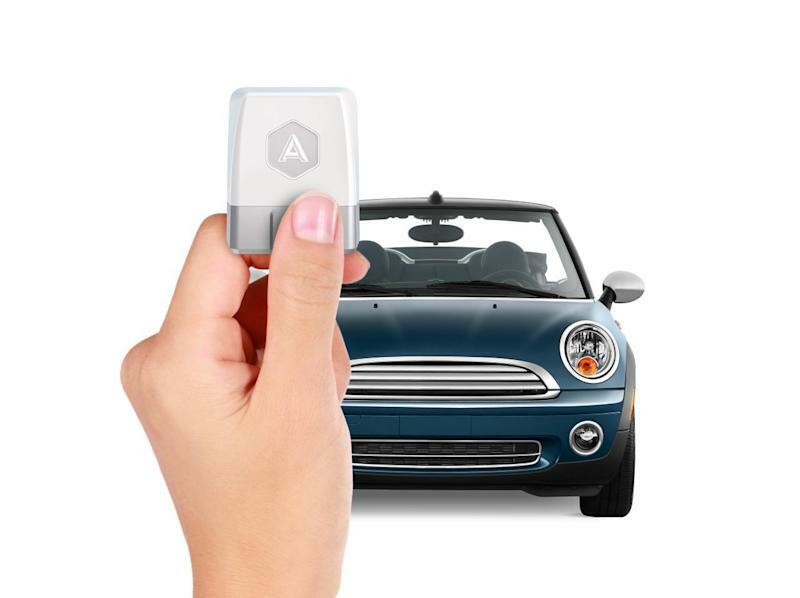 The Automatic is an after-market dongle you plug into the OBD-II port of your car. (Most cars made since 1996 have one.) 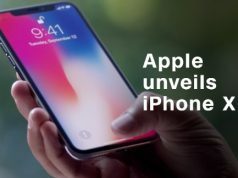 It then connects your car’s computer brain to your phone via a free iPhone or Android app. Once that’s done, it will track your gas consumption, coach your teen on how to improve her driving (by turning the teaching process into a game), call your nearest and dearest if you crash the car, and help you find your car if can’t remember where you parked. It even has a team of emergency responders at the ready if you crash. Plus, it has apps for the Apple Watch and Pebble. The Automatic is normally $100, but I got you a deal: Just use the code Yahoo2016 when you check out at Automatic.com, and you’ll get 20 percent off.